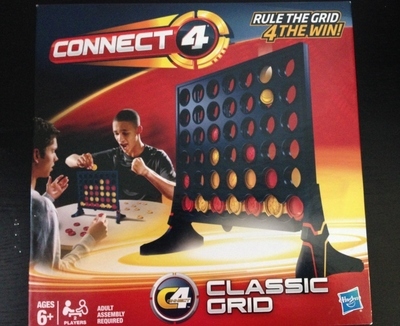 I can't quite figure out when I went from letting junior win some Connect 4 games to him beating me just about every time. 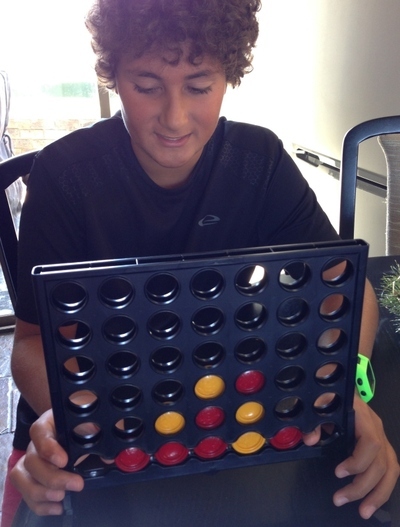 Connect 4 has been our family favourite for many years and we are onto our 3rd set. Suitable for players aged 6 and older, the object of the game is to get four of the same colour coins in a row. They can be placed horizontally, vertically or across. As the game can only be played by two people at a time, we sometimes hold special knockout tournaments. The game is also great for when you are travelling, as it can be easily packed and you don't need a charger to play it. Do you enjoy mini golf?